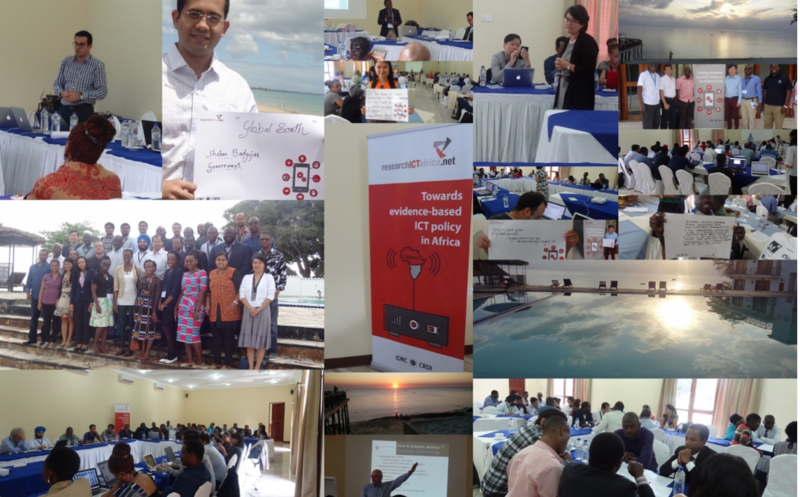 34 emerging and mid-career ICT policy and regulatory research scholars were invited to participate in an intense two-day seminar on thematic issues, relevant to Asia and Africa. 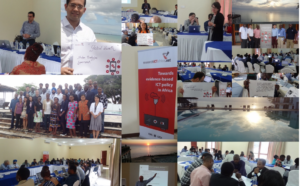 In 2016, the pre-seminar was held on the picturesque island of Zanzibar which would ensure an opportunity to relax after the grueling seminar for the young scholars before participating in the main conference-CPRsouth. The young scholars had the opportunity to participate in the main conference to gain insight on the topics of research from Asia and Africa and engage with conference attendees. Why an Asian and African focus? 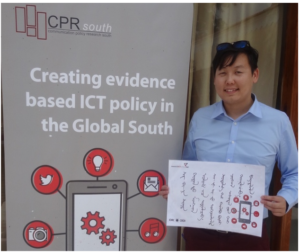 Well apart from the fact the CPRsouth is a result of the merger between CPRsouth (hosted by LirneAsia) and CPRAfrica (by Research ICT Africa), the common mission has been based on a theory of change that brings together scholars with an interest in ICT policy research from multiple disciplines. The program is designed to develop young policy intellectuals to engage in the public policy processes. One of the common challenges often cited in the policy sector is the lack or rather limited capacity from the global south. The seminar aims to respond to this by building capacity in emerging researchers or mid-career practitioners from the regions. That being said, the experiences of the Young Scholars are critical to understanding whether or not they benefited from this program. Only they could speak for themselves on their conference experience. “An eye opening experience! Innovation that captures different perspectives is something we should all strive for in the Global South. 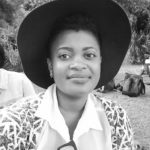 YS was a great opportunity to recognize the desire for research to move beyond ‘paper’ to action in an innovative manner & understanding the role of different role players and contexts” – Hafeni Mthoko, Rhodes University Student, Namibia. “Young Scholars experience best captured as a Global South Experience. Got to learn about different perspectives. Looking forward to contributing in the future” –Shobhan Badgujar-Expert Consultant Government of Andhra Pradesh, India. “It has been a great networking and learning experience for me”– Thuy Duong Nguyen, Researcher, Vietnam. “Being in the initial phase of research, I was looking for inputs from…fellow researchers so I can shape my research better. The young scholar program has given the perfect opportunity at the right time. Thank you organisers”- Anurushti Vargana, IIT Delhi, India. “New intellectual innovations in the ICT industry across the continent have been learnt… Engagement with different people from all over the world” -Akwasi Sarpong, Assistant Researcher and planning manager, Ghana. “Attended the CPRsouth conference from Mongolia. ICT policy & research related important issues were introduced. Thank you very much to CPRsouth”– Tumennast Erdenebold,ICT Policy Implementation and Regulation Mongolia. Overall, the initiative to build capacity amongst emerging researchers is critical and valuable to participants. The 2017 Young Scholars application is round now open until April 30th.